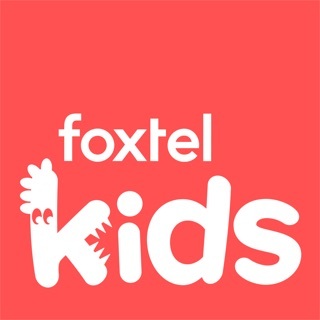 ABC ME is a video-on-demand app for Australian primary school aged children that forms part of the ABC iview family. Watch ABC ME shows when and where you want in a trusted online environment. ABC ME is free and there are no adverts or in-app purchases. - Quality shows: ABC ME is the home to many trusted and loved shows, carefully selected to entertain and educate young Australians. In the app you’ll also find some favourite, age and classification appropriate ABC and ABC KIDS shows that are loved by primary school children. 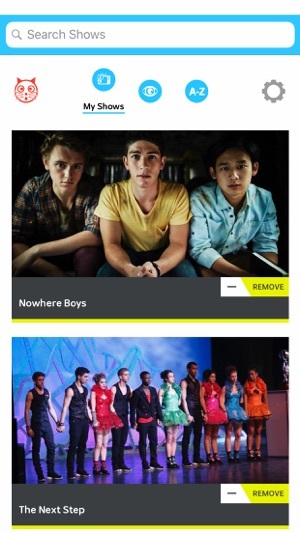 - Personalise your app: Add favourite shows to your own, easy-to-access ‘My Shows’ page by clicking on ‘Add to my shows’ on any program page. 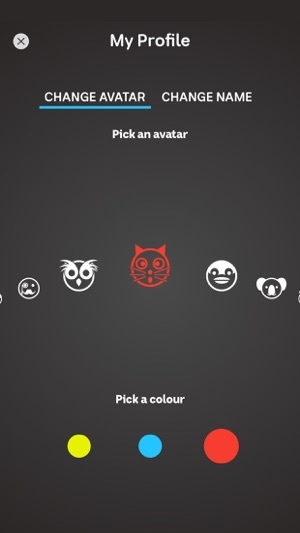 You can also create your own avatar and save reactions to shows. - Explore and discover: Discover new shows and find themed content recommendations from the ABC ME team on the ‘Explore’ page. - Parental Control Settings: Parents and carers can limit access to certain shows based on classification levels or turn off individual shows. - Trusted environment: All data is stored locally, users are not personally identified using this app. - Watch via Wifi or 3G/4G. This app is designed for devices running iOS 8 and above. Due to rights restrictions, ABC ME is geo-blocked to Australia. 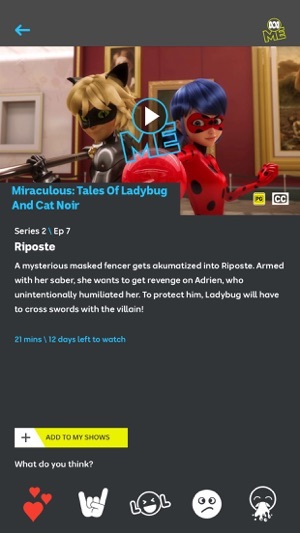 This is a great app but currently having some issues with it, when I click on shows I usually watch, it glitches out and crashes. While shows and either never or barely watch work better than ever (issue reported on 10 of June, 2018). I also read most of the reviews and they all say to add a search button, I’m supporting that too 😁. The reviewers have many great opinions and ideas and I believe they have a right to be considered and seen as they would make the app more free and easy. Overall, abc itself producers many great shows that are inspiring and all so realistic. I’m giving a 3/5 stars as it is a great app, many users are using it and brings joy to many, the two missing stars go towards the continuous problems the apps contain and the fact that the categories don’t have much thought into it. This may not affect you but this is just an opinion. I love watching some anime on ABC because the website that I used to watch is crashed or something, but one time I was watching on the TV or on the app I see “Legends of Korra” and “Voltron legendary defender” had been called an ANIME! However, Salior Moon crystal is fine, since it’s a anime show. The problem is the two I had spoke about it’s unacceptable, due to the shows, itself is not anime it’s cartoon inspired by anime so technically you cannot call it anime. Hence, this app is an brilliant tool to use but maybe before you go and call it a anime make sure to research so people wouldn’t get confused or annoyed. Lastly, I would love more anime being added to the app.